Beep Beep it’s me the bingo fairy. It’s FAMILY WEEKEND, and that means you are about to be either wined/dined/laundered. OR you are going to have to reap the consequences of uhhhh 2,000 more people coming to campus for a school that does not have the infrastructure in place to support this. Regardless of your situation, play this game to make this weekend a little more bearable. Welcome back everyone! How are you? I actually don’t care, but I’ll listen for ten or fifteen seconds before my eyes glaze over and I start to think about literally anything else besides who is being presented right in front of me. I’ll nod and sigh at the right points, peppering in traditionally human exclamations like “mhmm” and “oh my god yeah.” You’ll carry on and pretend to believe that I’m listening but deep down you know that I am just nodding along because there is no one else to talk to at this dark apartment party. I’ll find my friends, you’ll wave goodbye–and we’ll avoid eye contact for the next 6-8 months. Anyway, I digress–I’ve been gone for a semester and a summer– and boy has this place made some weird changes. The Village Market looks like a Dean and Deluca, and I can’t pee in the freshman halls anymore on my long walk north. But at the same time, due to some kind of otherworldly miracle, our cosmic schema somehow aligns perfectly every single late August on this fake but also very real village– and the exact same instances occur. First-years sit at your table in Peirce, forcing you to relocate while simultaneously insisting that “it’s totally fine.” Almost every other month, like clockwork, there is just a full day where the whole village smells like manure. You listen to a lot of a cappella, a lot. 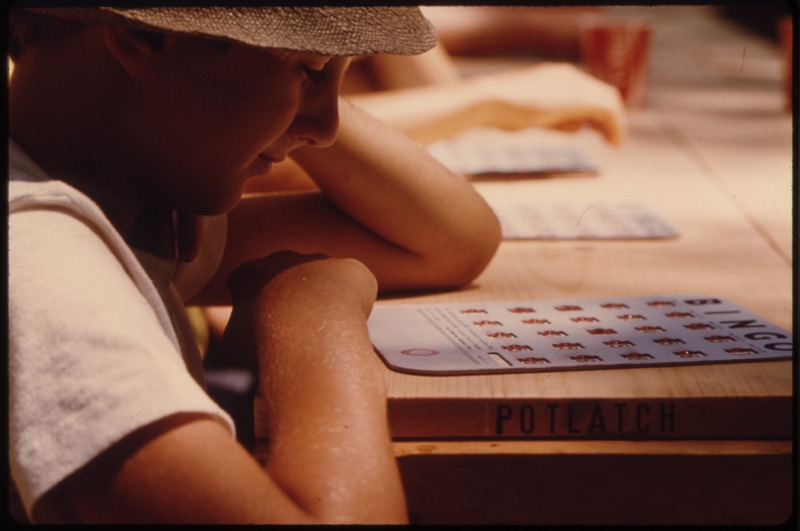 To make this adjustment process easier for you– I’ve decided to turn the first few weeks and its eccentricities into a game, specifically a bingo board. Whether it’s your first month here or one of your final few–hopefully this board will bring you peace, harmony, and enlightenment. 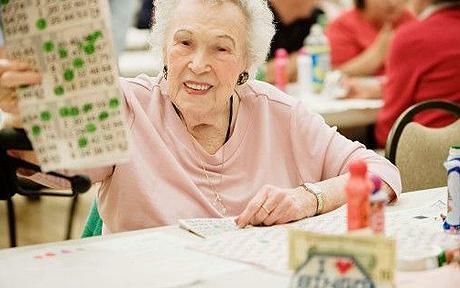 Bingo, no longer for just the elderly!